In celebration of the paperback release of I Was Here, PenguinTeen assembled a project called Life Lessons from Gayle Forman. As the title promises it to be, this activity aims to rouse readers to pick their favorite inspirational quotes from any of Forman’ books, and share how it impacted them. When her best friend Meg drinks a bottle of industrial-strength cleaner alone in a motel room, Cody is understandably shocked and devastated. She and Meg shared everythingso how was there no warning? But when Cody travels to Megs college town to pack up the belongings left behind, she discovers that theres a lot that Meg never told her. About her old roommates, the sort of people Cody never would have met in her dead-end small town in Washington. About Ben McAllister, the boy with a guitar and a sneer, and some secrets of his own. And about an encrypted computer file that Cody cant openuntil she does, and suddenly everything Cody thought she knew about her best friends death gets thrown into question. If I Was Here paperback is now available wherever books are sold. I will always have a soft spot for Gayle Forman. 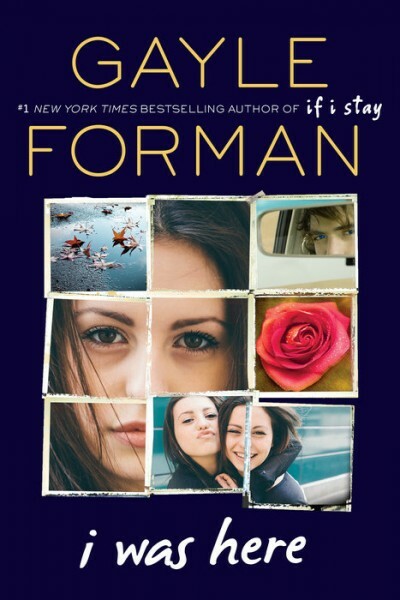 I remember reading If I Stay when I was fifteen years old and crying myself to sleep. This book jarred me. The story tackled the nuances of grieving, familial ties that go beyond blood attachment, what is it like to be young and in love. 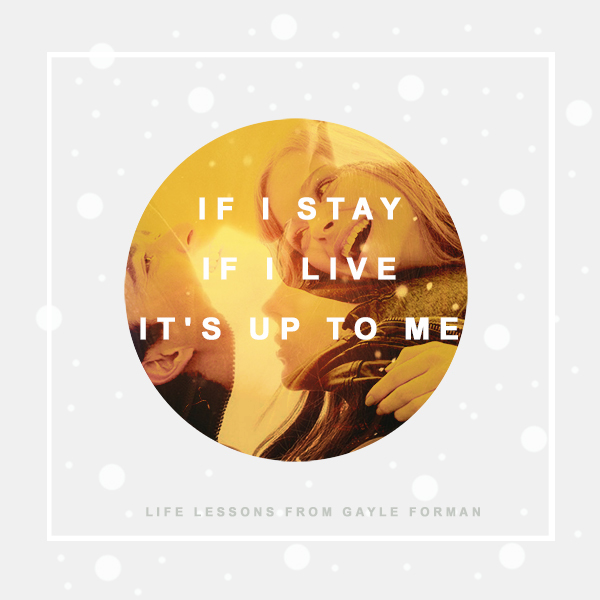 One of the few sentences that left a mark on me was “If I Stay. If I live. It’s up to me.” This quote embodies what the novel is generally all about. Its about survival, self acceptance and fighting your own battles. We can all bravely admit, there are countless of times in our life where we want to give up something. Sometimes life gets tough, it’s perfectly valid to feel this way. Then, we have this moment of clarity where we give ourselves the pep talk. I am the pioneer of my own life and I wouldn’t give you the satisfaction of the defeat. This is what that particular scene invokes in me. Thanks to Penguin, they are offering a complete set of Gayle Forman paperbacks to five lucky winners.